Run Through Time is brought to you by Perry Lutheran Homes. Your source for Innovative, Personalized, and Christ-Centered care. With a mission of Serving Christ by Serving Others, we aim to care for those in our community who want to continue living a meaningful, purposeful, and fulfilling life! Perry Lutheran Homes offers a Continuum of Care to support you and your loved ones through the journey of aging: Education, Home Care, Rehabilitative Therapy, Skilled Nursing Care, Long-Term Care, 3-Levels of Progressive & Award-Winning Memory Care, Respite Care & End-of-Life Care. Run Through Time is more than just a run! 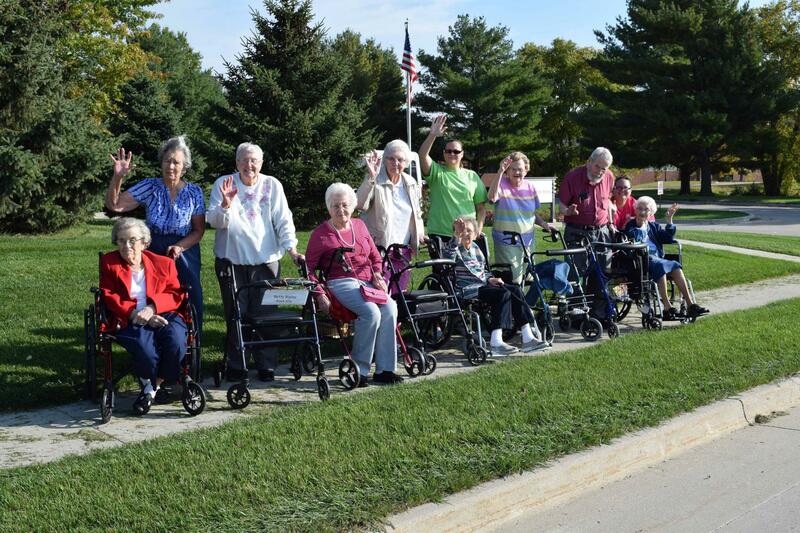 It's a group of community-minded people and organizations working together to create awareness for the needs of our elder citizens right here in Perry, IA and surrounding communities. It's also a movement to last more than just one fun-filled day! Join us in stepping up to serve our elderly all the year through. Proceeds from Run Through Time will be used to benefit elder citizens unable to afford care to get the care they need as well as support home delivered meals to ensure our elder citizens are well-nourished despite their ability to afford the cost of the food.